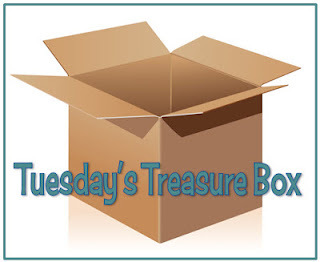 TEACHERS pay TEACHERS is my Tuesday Treasure as I have recently talked to several SLPs that did not know about TpT and a few others who did not venture to TpT as they thought that they would have to "pay" for all items. TEACHERS pay TEACHERS is a wonderful resource for materials. Not only can you find materials made by SLPs (who understand what we do), you can also find many curriculum based activities that show us what our students/clients are doing in their classrooms. Many materials are FREE and most others are very inexpensive. Two nights ago, I put "speech therapy" into the search box at TpT and found 8694 items. Of those, 2070 were FREE and 5583 were under $5.00. You can search by grade level, price and subject. You will find white board activities, all kinds of forms for data and lesson plans, and any kind of speech / language activity imaginable. Learn how to navigate TpT by visiting SLPs on TPT Resource List, a November 2012 post at Speech Room News. In addition to navigation tips, you will find a list of 83 SLP TPT Stores.